Losing a large amount of weight is a great achievement but it often presents further challenges down the road. 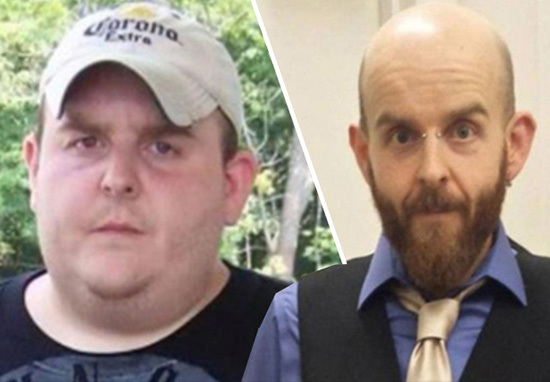 Adam Yosemite from Kentucky has shed over 300lbs in his quest to lead a healthier life, and now has a considerable amount of excess skin as a result – but Adam says he won’t be seeking surgical intervention to remove it. At his peak Adam weighed over 500lbs, consuming around 5,000 calories per day, but he wants to work on accepting his body with the help of his fiancée. 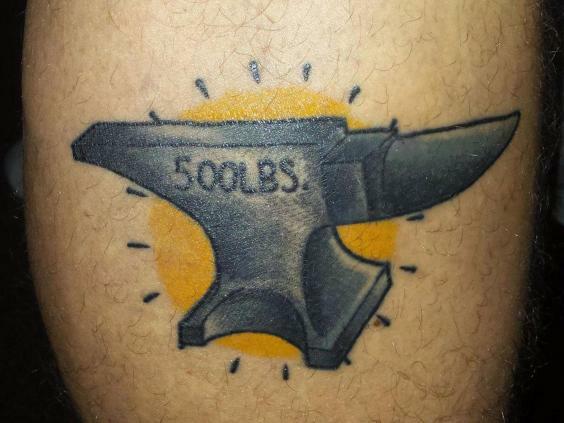 I had wanted to lose weight all my life. But what finally pushed me over the edge was having a chest pain that I feared was a heart attack. I realised even if it wasn’t within the next few years I would have another pain that would be. That scared me bad enough to change how I was eating long enough for it to become habit. And that is all it took because I am a creature of habit. It became just ‘what I did’. His journey started in 2010 and was understandably filled with challenges. 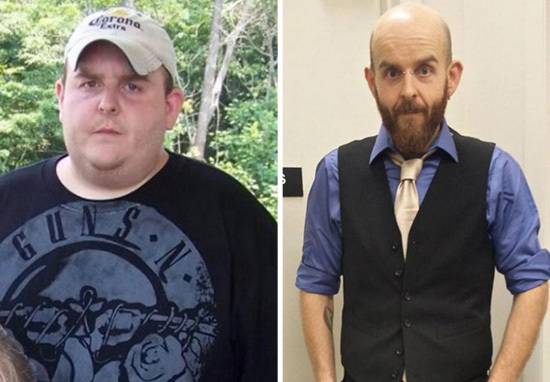 Initially Adam relied heavily on processed diet meals, but without an adequate intake of calories his transformation plateaued. It was really only after I got near my goal weight that I began eating a much more healthy, balanced, ‘real food’ diet. A combination of health and financial considerations have influenced his decision not to seek surgery for the excess skin on his body, despite ‘many complications with daily life’, but the support of his other half has made the decision simpler. 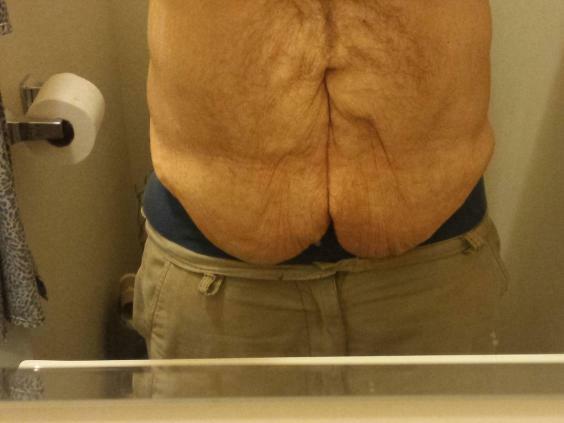 The underneath is all very hard and muscular even bony but then I have these folds of skin on my arms, stomach, thighs, that still hang and feel flabby…I have a fiancée, who has lost 100 pounds herself since meeting me, who I will marry in less than a month who accepts me for who and what I am. I try to make strides in accepting myself as time goes on. 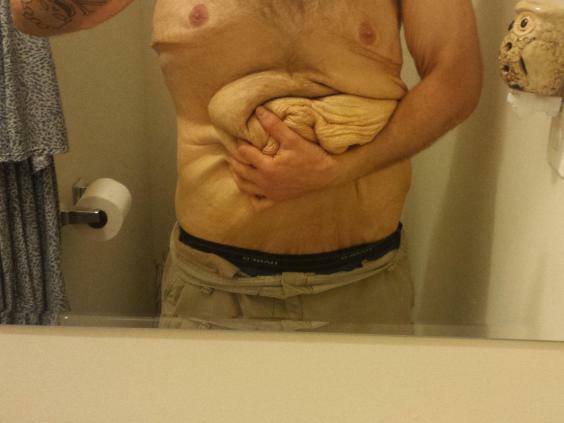 Congratulations on the weight loss Adam, and fair play on working to accept your new physique – the excess skin should not serve to undermine such a strong achievement.